You Are Here: Home → Testing roundup → Can Continuous Delivery help you Test Software Faster, Better, and Cheaper? 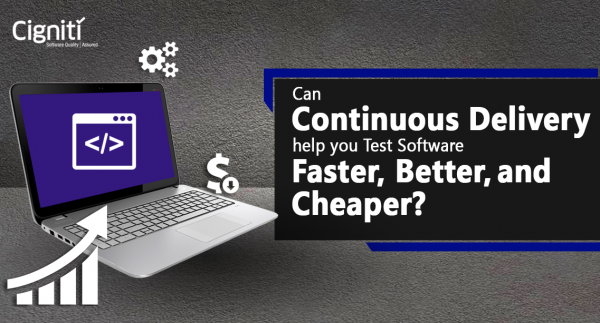 The post Can Continuous Delivery help you Test Software Faster, Better, and Cheaper? appeared first on Software Testing Blog by Cigniti Technologies.